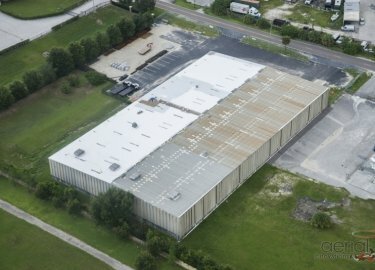 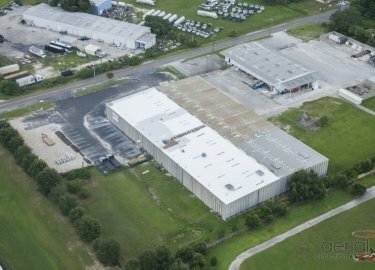 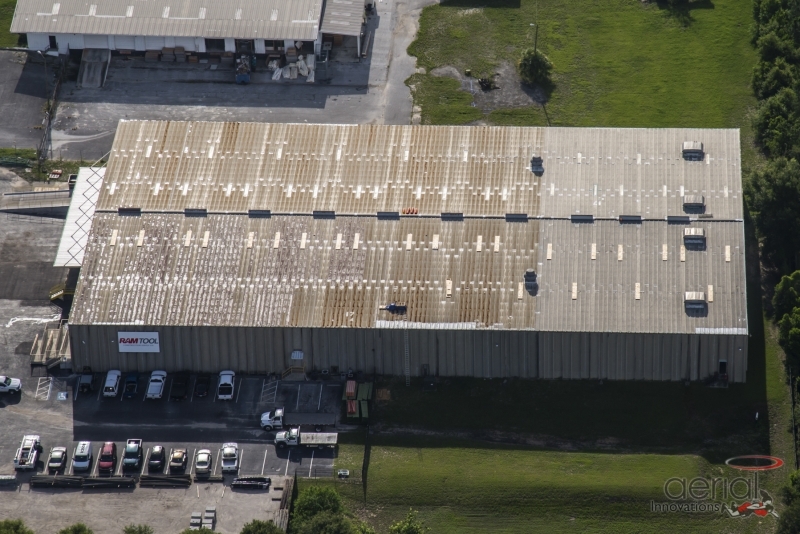 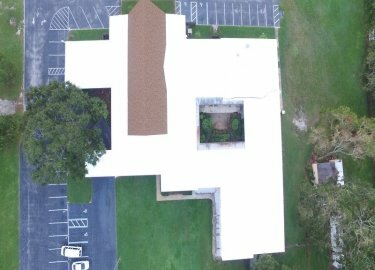 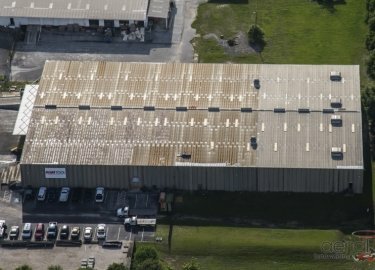 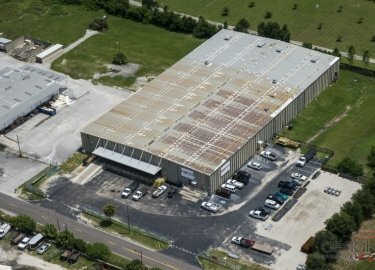 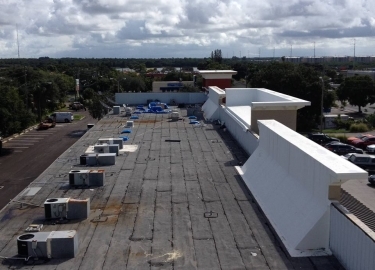 A reliable commercial roofing repair company could help your business in the Tampa, Florida, area avoid a costly roof replacement project. 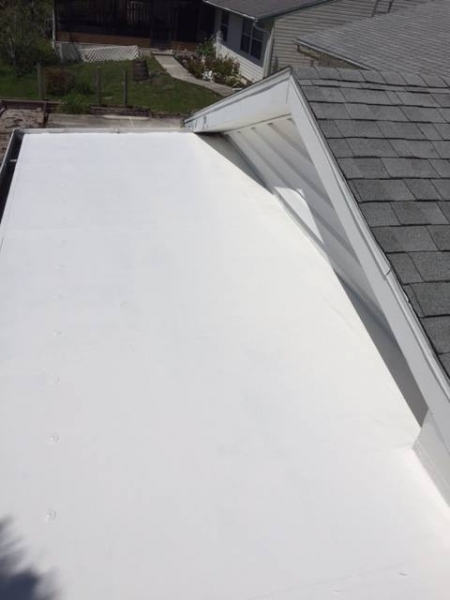 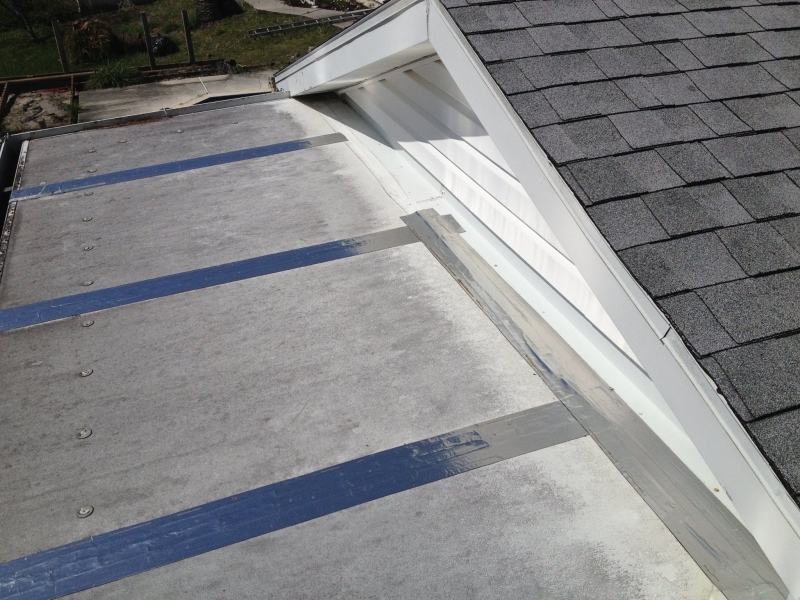 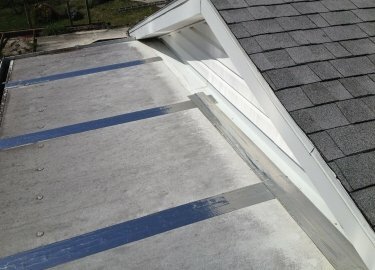 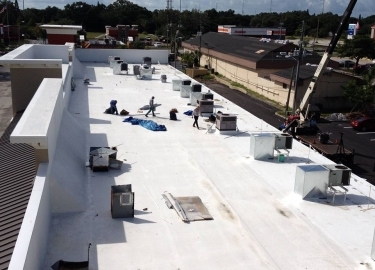 If you want to protect your building from the roof deterioration that the unforgiving climate in the Sunshine State can cause, then look to Elite Roofing Services. We’ve provided full-service roofing repair and replacement services for businesses in the area for more than two decades, and we are committed to providing excellent craftsmanship at a fair price. 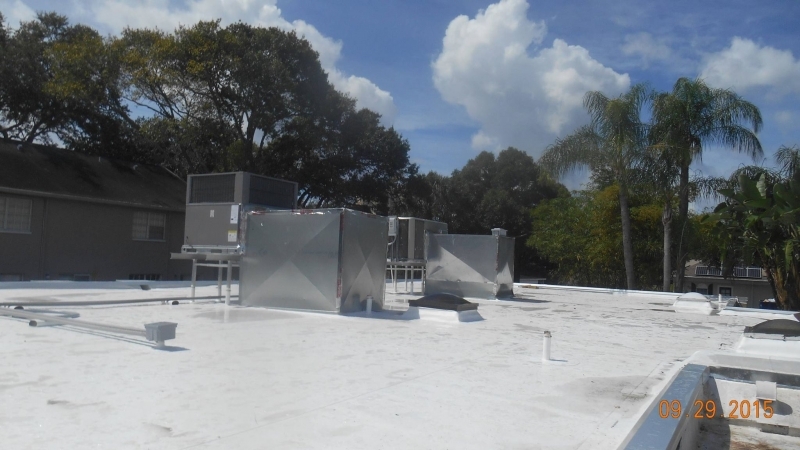 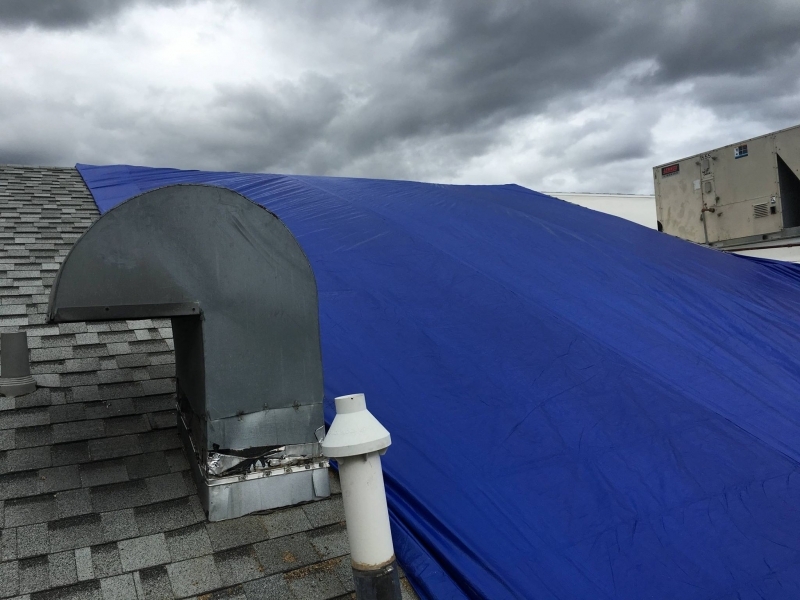 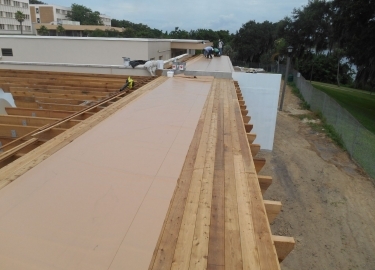 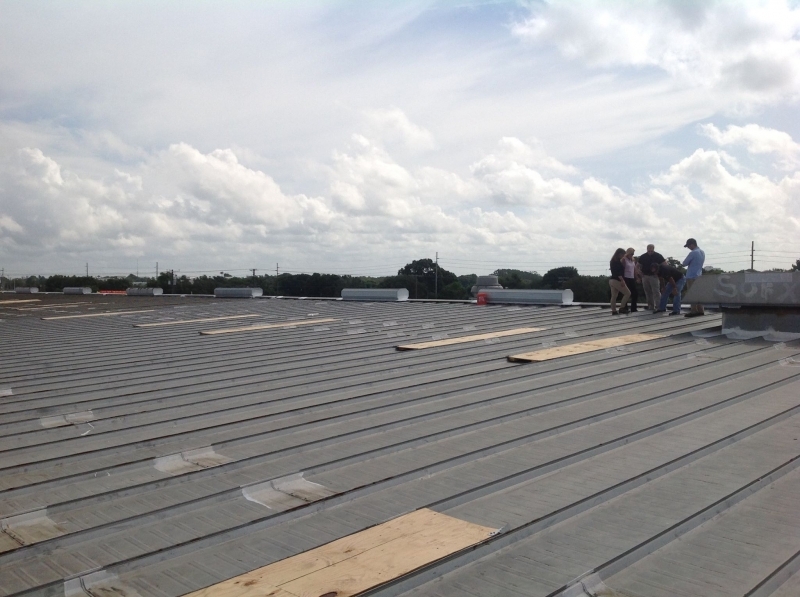 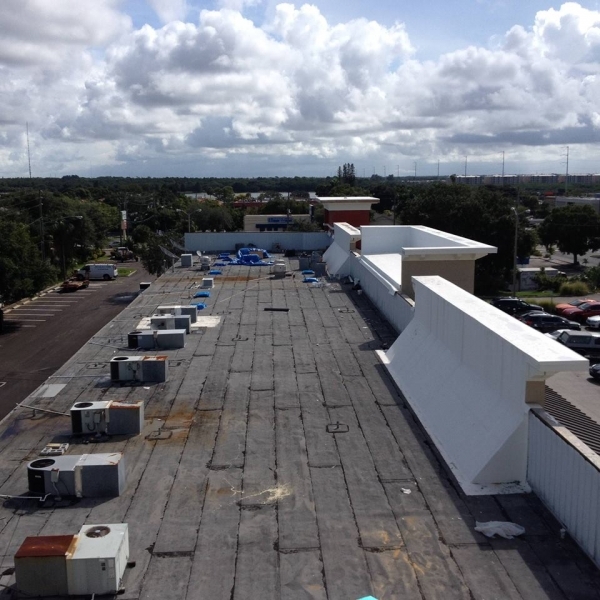 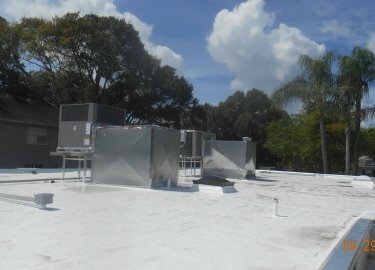 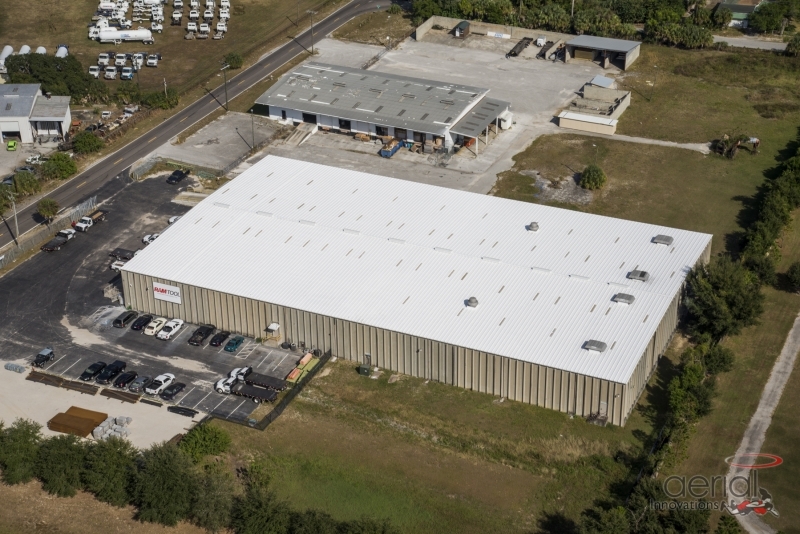 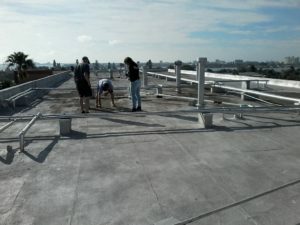 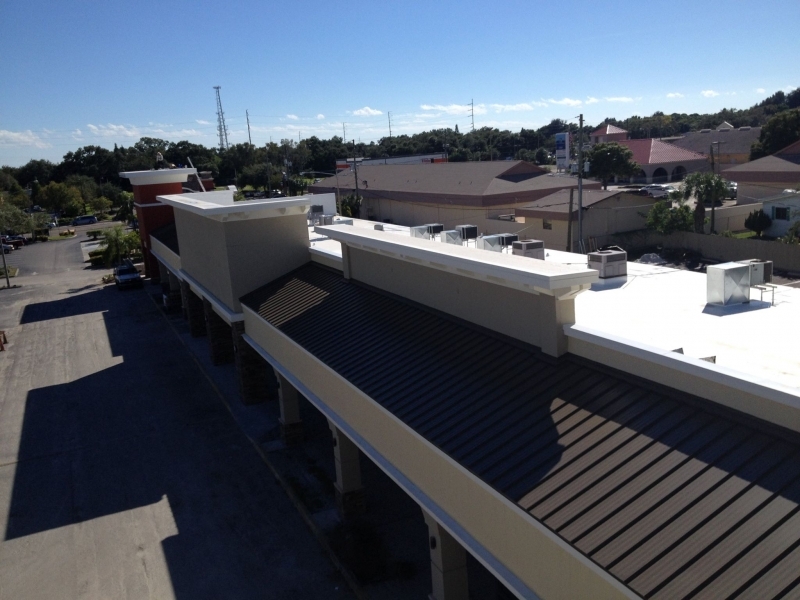 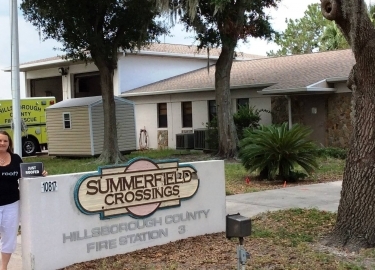 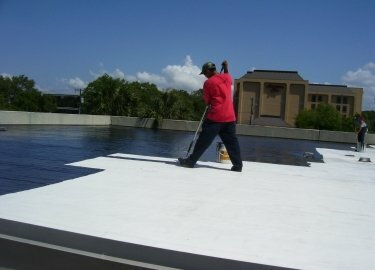 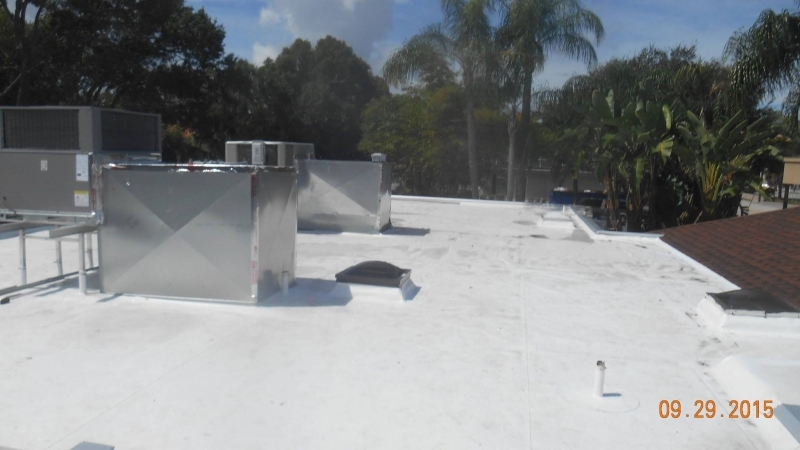 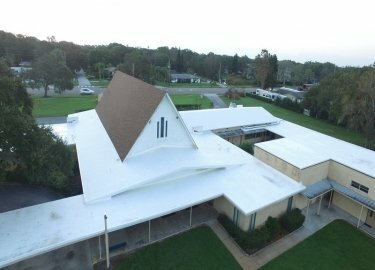 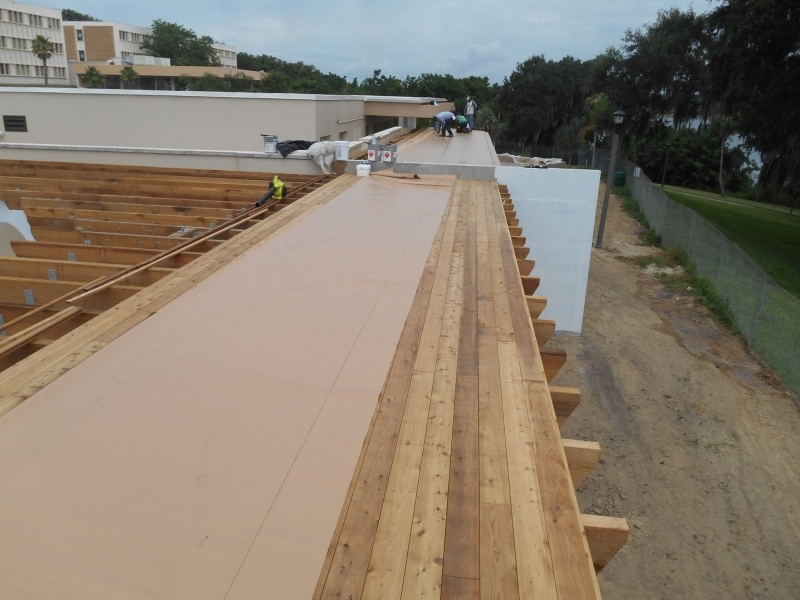 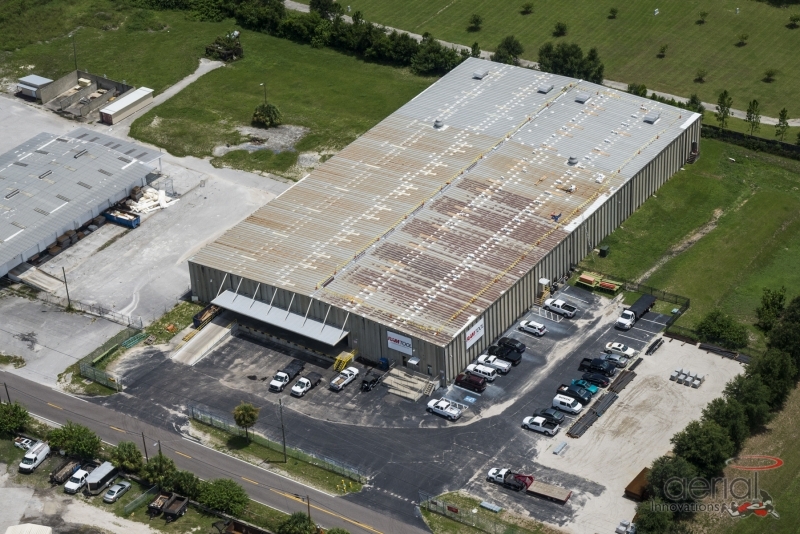 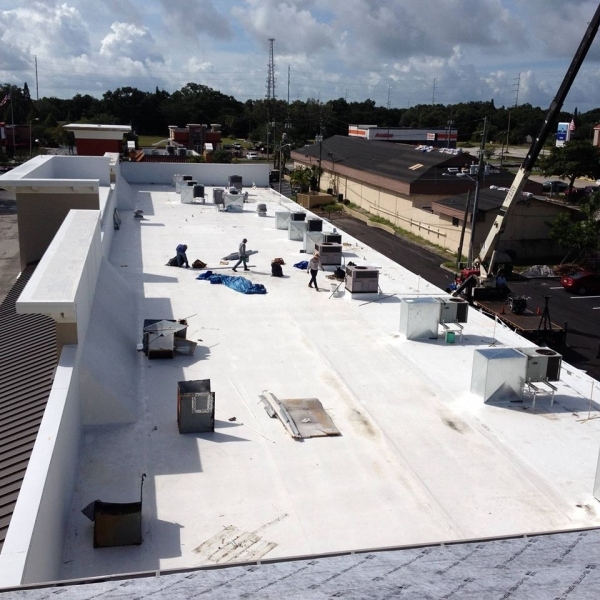 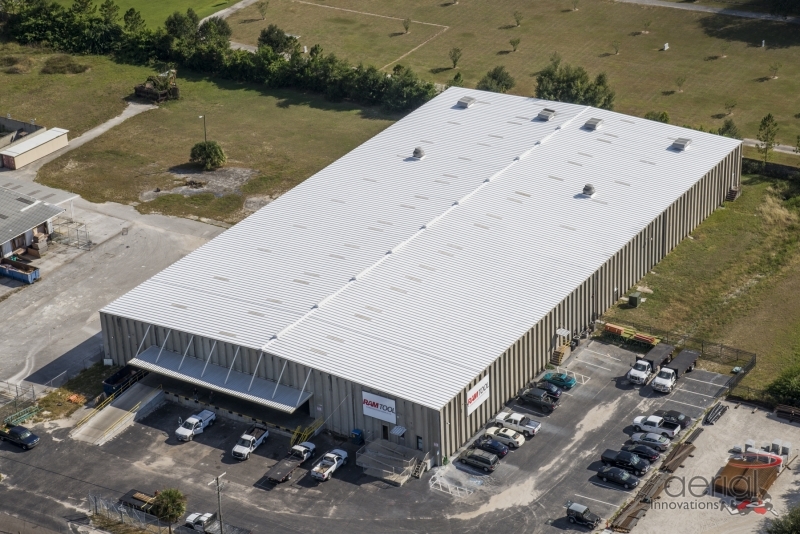 Our commercial roofing repair services cover all types of roofs that are commonly used on structures in the Tampa, FL, area, including EPDM single-ply, TPO, PVC, metal, modified, shingle, flat, cool roof systems, and more. 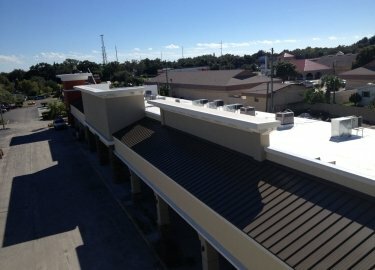 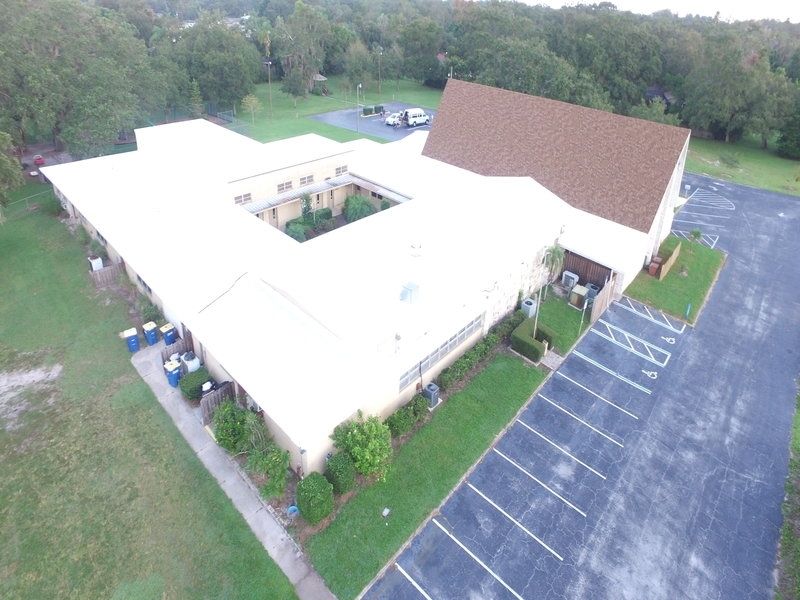 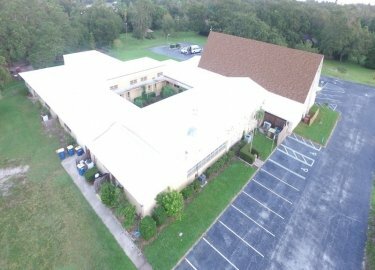 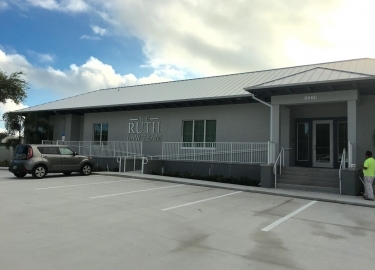 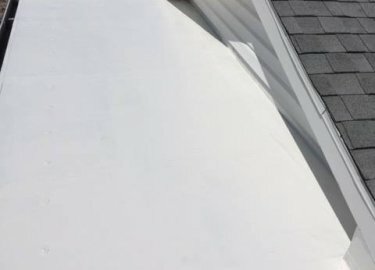 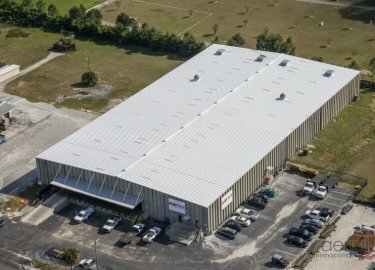 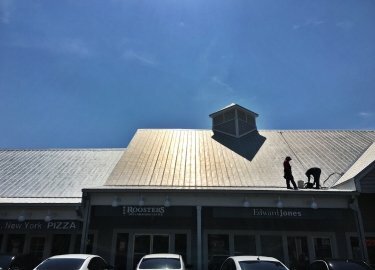 Contact Elite Roofing Services today if you would like to learn more about the commercial roofing repair services we offer in the Tampa, FL, area. 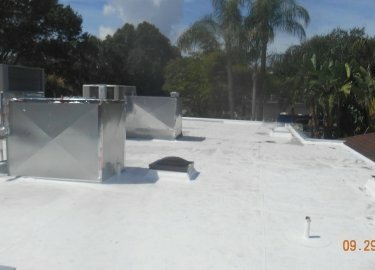 We would be happy to provide a free inspection and estimate.